วันที่ 25 เมษายน พ.ศ. 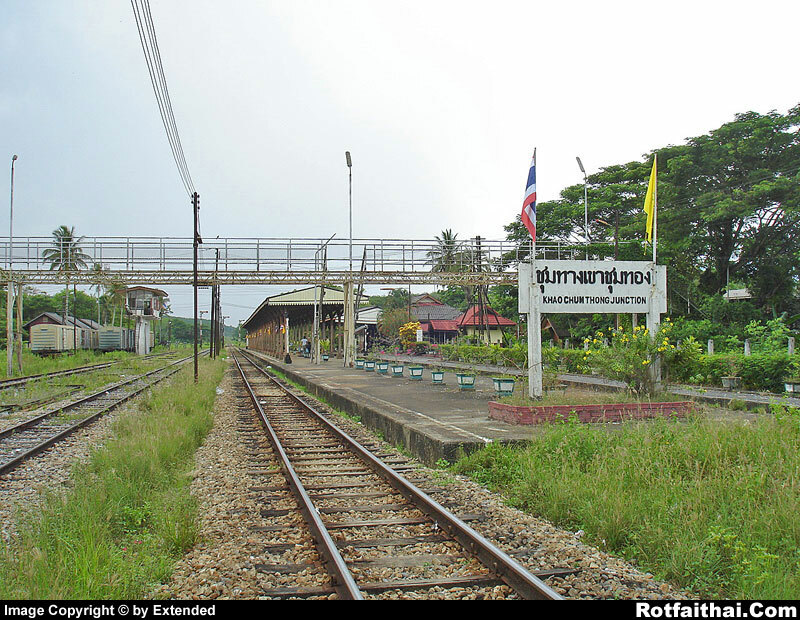 2550 เวลา 13.16 น.
Khao Chum Thong Junction is the 3rd class station and far away from Bangkok around 797.01 km. April 25, 2007 01:16 P.M.